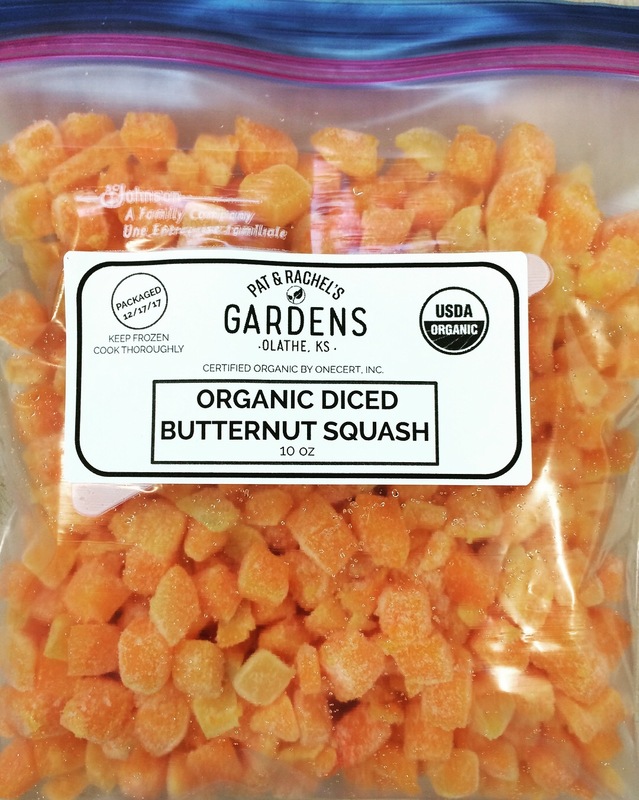 Pat & Rachel's Gardens has launched a new product line--organic frozen vegetables. 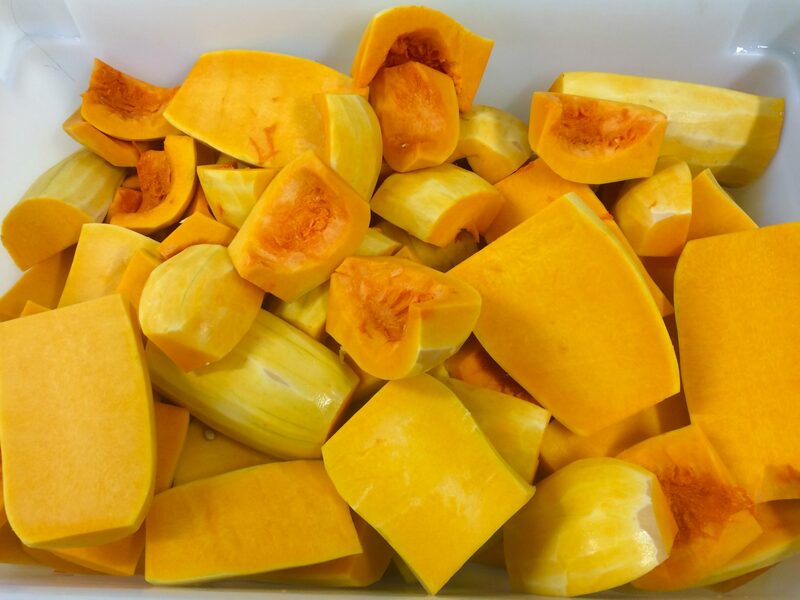 We are testing the market at The Merc Coop in Lawrence. 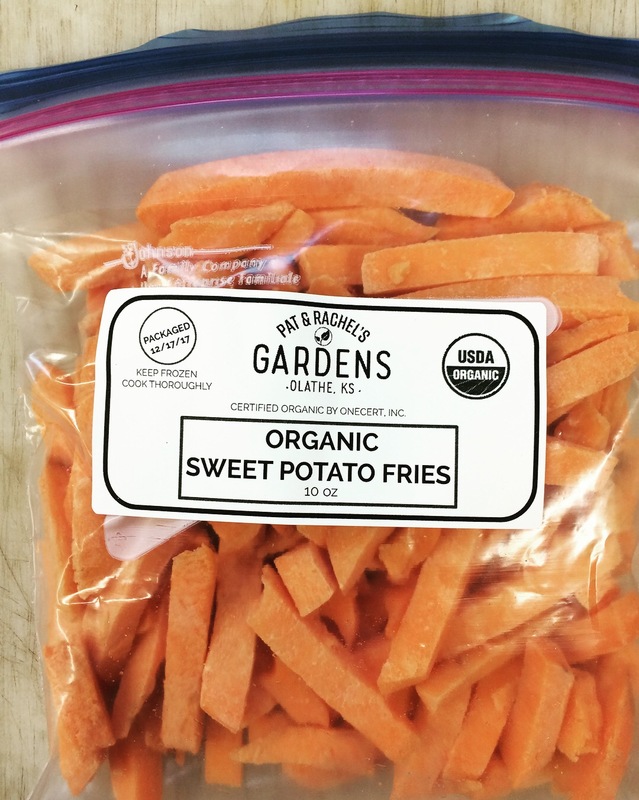 Our initial offerings are Organic Sweet Potato Fries and Organic Diced Butternut Squash. 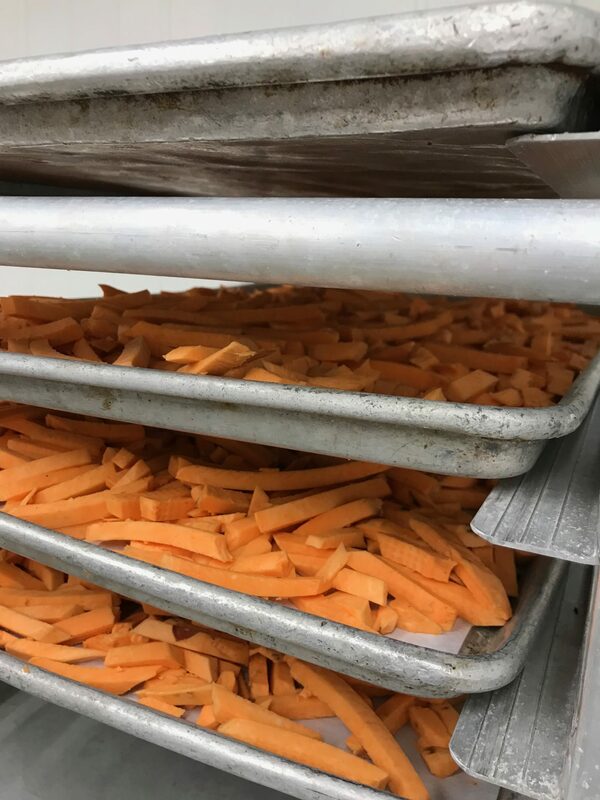 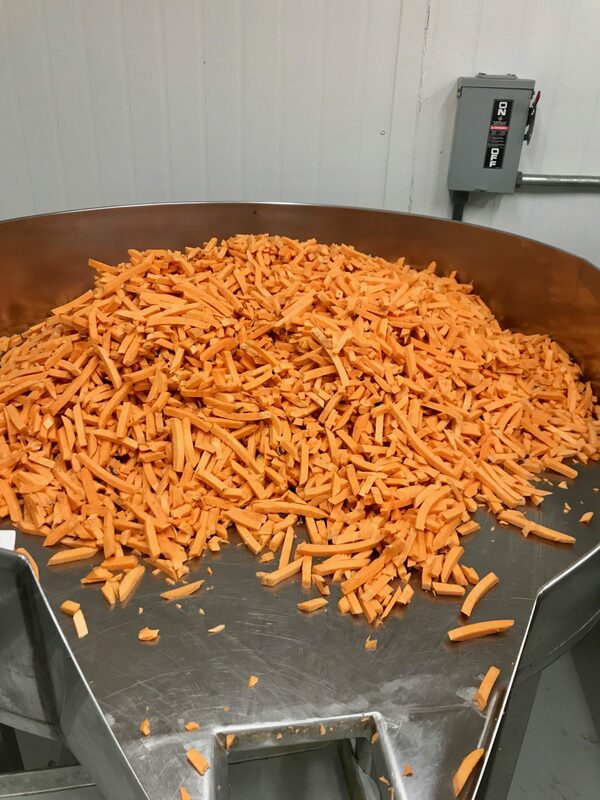 Pat & Rachel’s Gardens’ organic processing facility was featured in several segments of this KCPT presentation about getting nutritious foods into our schools.